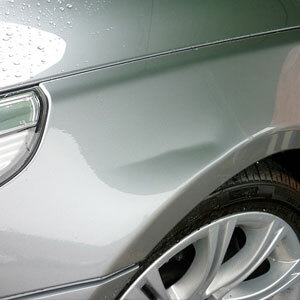 We provide top quality (PDR) paintless dent repair services. Auto Hail and Dent Center uses a process called paintless dent repair (PDR), which is the process of removing minor dings, dents, hail damage, and creases from a vehicle, while maintaining the integrity of the factory or custom paint finish. It is quick, easy, and affordable – a fraction of the cost of extensive body work! 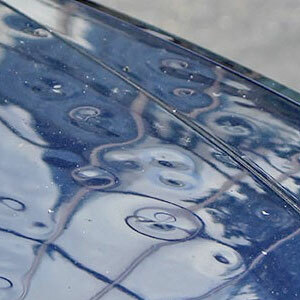 We repair hail dents and other minor collision dents without the need of any paint! In this video we showcase how a dent can be fixed without the use of paint, sanding, buffing or bondo. We take pride in our work, treating every dent we repair with the highest care and attention. We specialize in hail damage repair of all sizes. 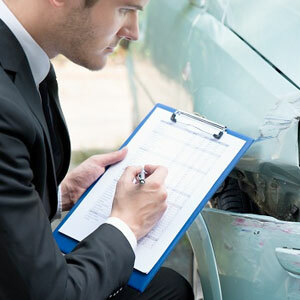 We deal in large catastrophe claims where the cars are almost totaled to smaller out of pocket repairs that deal with very little hail damage. 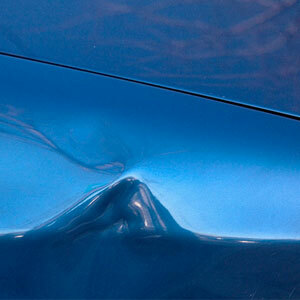 We repair small dents, dings and some scratches on car panels, as well as bumper dents. In many instances, paintless dent repair is the best and cheapest option. Removing dent creases is a difficult task that we have mastered. We specialize in borderline conventional dent repair with no need for paint. We help our customers deal with insurance companies so they don’t have to. Hail claims can be complicated and we handle the claims process from beginning to end. Our customers get what they deserve for a proper repair every time. 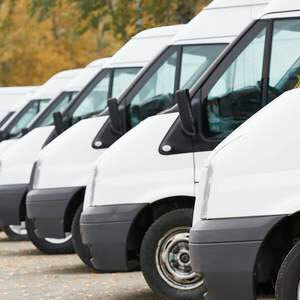 We help companies and larger body shops stay on top of their workflow by providing the best possible paintless dent repair services in and around Denver. 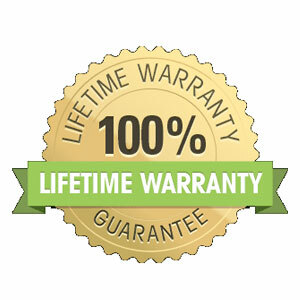 We offer a lifetime guarantee on all our hail damage and dent repair jobs. We guarantee the dent won’t come back and you won’t have any future problems.